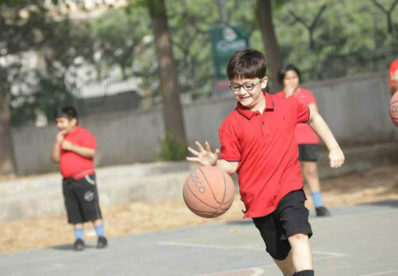 Physical Education curriculum at Apeejay School, International Wing provides a program of instruction for the development of the whole individual through physical activities. This is done by emphasizing the relationship between the physical, intellectual and emotional well-being of the students. 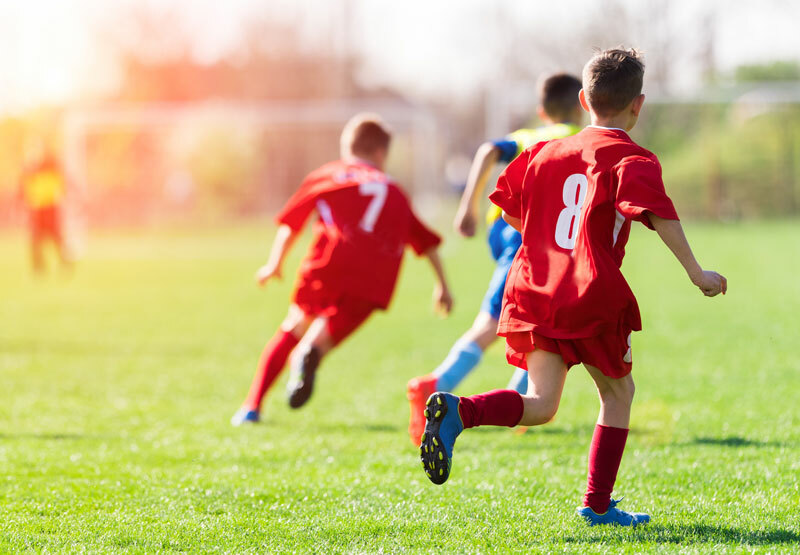 By engaging in sports, students learn about Leadership, Self-Management, Integrity, Responsibility, Collaboration and Communication Skills.